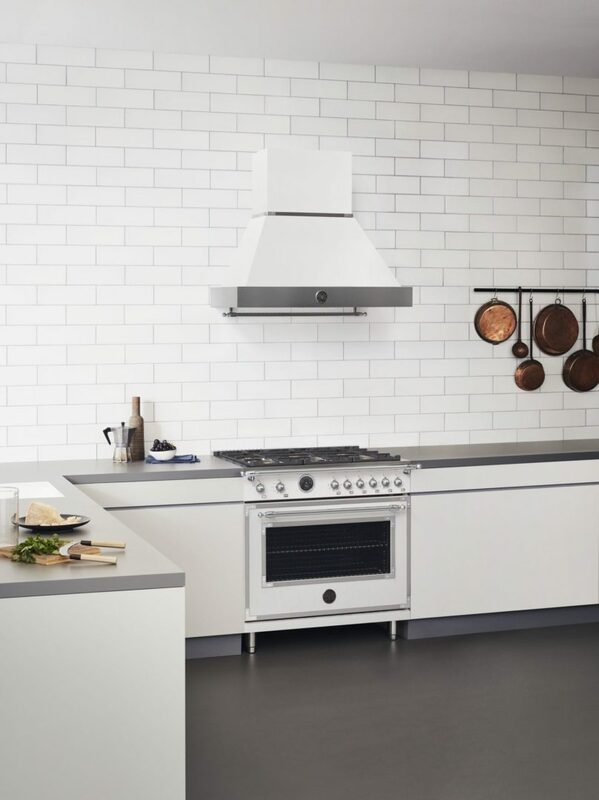 The historic Italian label’s beautiful and innovative kitchen appliances were on full display during the 2019 Architectural Digest Design Show this March in New York City. At the show, our House Tipster editorial team spoke with Valentina Bertazzoni, Head of Design and Brand for her family’s company, at the brand’s booth at the show. There, she told us all about being the sixth generation to take over the family-owned kitchen machinery and appliance brand – and she noted that the sports car description was more than spot on! 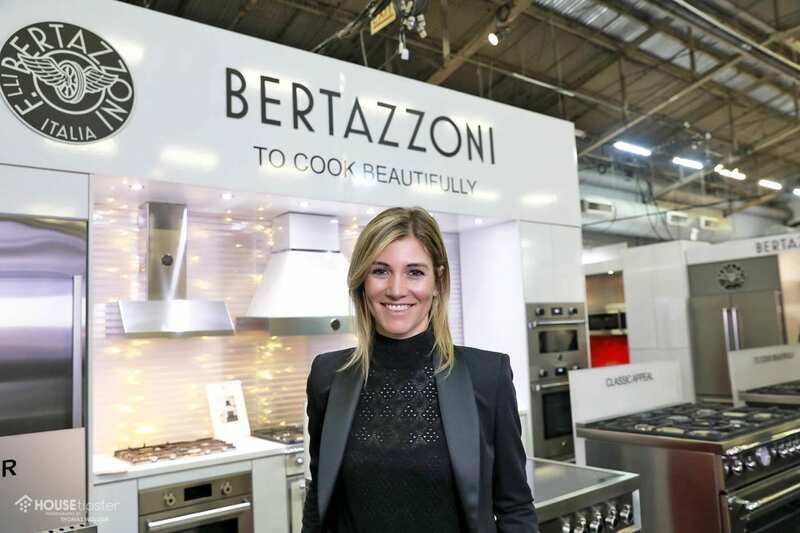 “Bertazzoni has three different styles in three different series,” Valentina explained. There is the traditional and commercial Master Series, the contemporary Professional Series, and the classic Heritage Series. 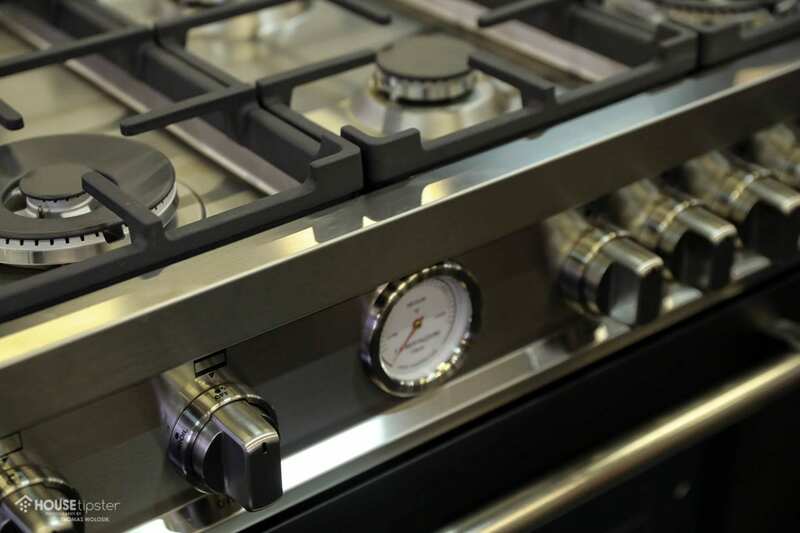 This season, Bertazzoni is showing off a stylish new Heritage Series range inspired by 1900s wood-burning stoves, a re-envisioned line of classic appliances, designed to fit within anything from traditional to contemporary kitchen. The product comes in three fashion finishes: stainless steel, ivory, and matte black. As a contrast, the latest from the Professional Series has a more contemporary look – and oozes high-style down to its iconic Bertazzoni knobs. “We’re really trying to fit in all different styles of kitchens, from the classic to the modern ones. It’s more transitional,” Valentina said. 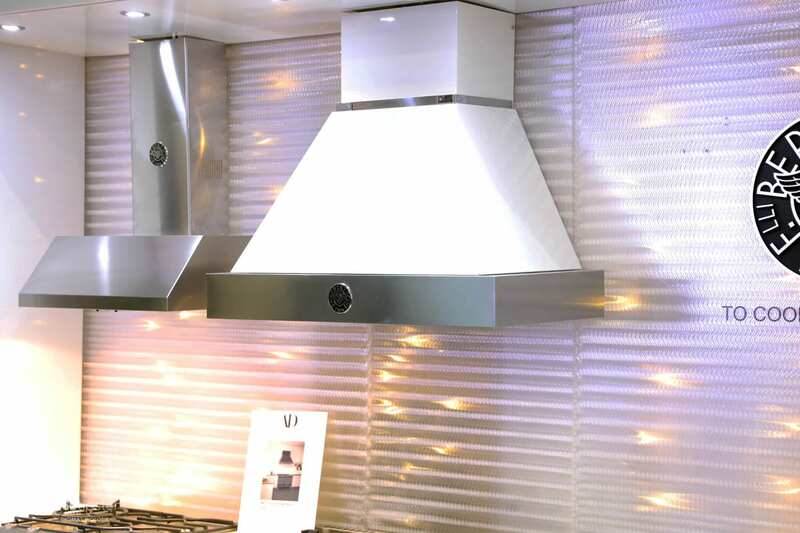 No wonder our team is getting such a distinct race car vibe from these cutting edge stove designs! To hear more from our conversation and see an up-close-and-personal look at designs from the show, make sure to check out the exclusive House Tipster Industry LIVE episode we filmed with Valentina Bertazzoni. Press play on the Facebook video below to get started. Stay tuned for plenty more exclusive interviews and brand spotlights, straight from the 2019 AD Design Show. Our team will also be broadcasting live streams from 30+ vendors, so make sure to stay updated with our action-packed schedule.